Being charged for a public intoxication charge is a serious case you should consider fighting. While it seems impossible to fight such a charge, there are various ways to prove your innocence. Whether you were recently charged for driving under the influence (DUI) or driving while intoxicated (DWI), it is important that you act immediately and find professionals to help defend you to prevent unfavorable results. With the right DUI defense attorney, you will be able to maintain your reputation and keep your permanent record from being damaged. DUA Law Firm understands that it is not an easy decision trusting someone else with your future. With a law firm in Fairfax, Virginia, we serve clients in cities around the Washington D.C. metro area. By working with a DUI defense attorney, we will guide you through the entire process of your DUI charge to ensure you obtain a quality legal defense experience and the best results. It’s possible for officers to make mistakes sometimes. In some cases, an officer may have carried out an unreliable breathalyzer or sobriety test, or maybe they did not have a lawful reason to stop you in the first place. While breath and field sobriety tests are proven to be very effective, they are not always accurate. A variety of conditions can affect your tests and produce inaccurate results. Some of those conditions include bad footwear, insufficient lighting, uneven surfaces, bad weather conditions, and more. While these are honest mistakes and innocent reasons, it may help you explain poor behavior or appearance during your test and increase your chances of proving your innocence. During a breath test or sobriety test, medical conditions may not be taken into account and can work against you. If you are being charged with a DUI and have a medical condition, you may be able to defend your DUI and achieve a successful outcome. Whether you think it or not, various medical conditions can alter your test results including the following below. Though it may seem difficult to prove your innocence in a DUI charge situation, you will not know if you have a good chance unless you try and defend yourself. 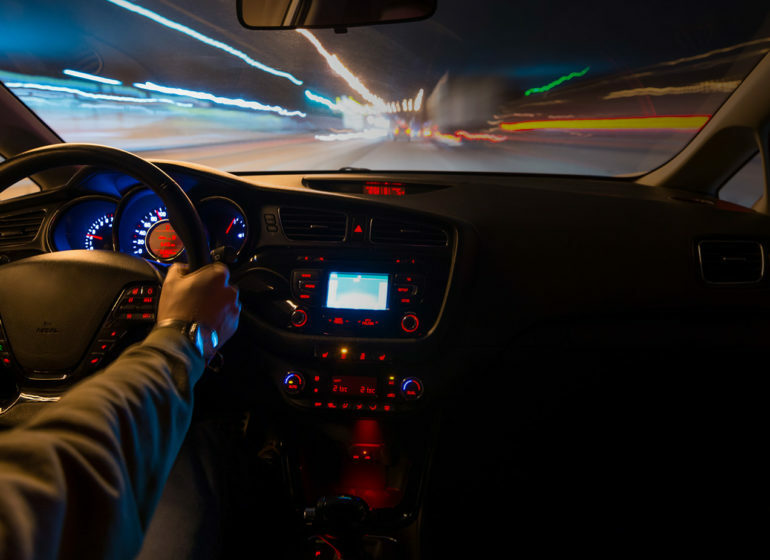 Being convicted of a DUI charge can have life-altering consequences and affect your future opportunities such as difficulty with finding housing or employment, job termination, and losing security clearance. DUA Law Firm has DUI defense lawyers with years of experience in the Fairfax, Virginia area and will provide strategic solutions to your DUI charge to help you obtain more favorable results. Schedule a free consultation with a DUI defense attorney today. Contact us at (703) 382-7300.